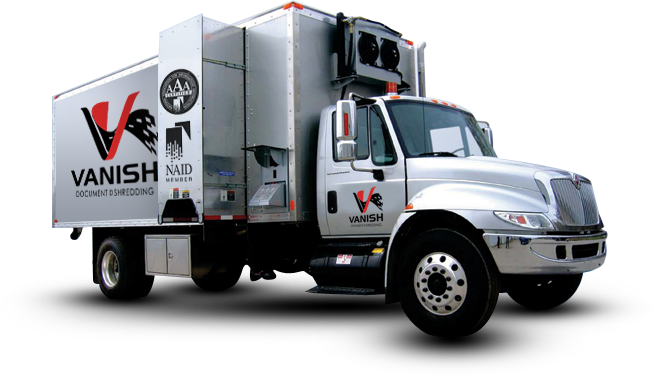 Vanish Document Shredding uses Shred-Tech’s mobile equipment, which is considered the most reliable equipment available today. 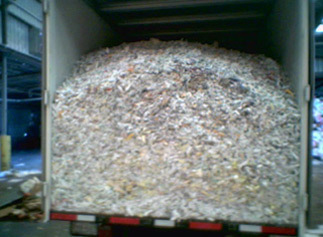 Material is destroyed at an average rate of 4,000 – 5,000 lbs/hr per truck. We can increase production by assigning more than one truck at your location. 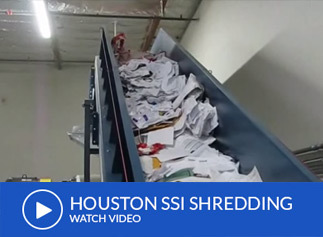 Vanish Document Shredding uses Shred-Tech’s engineered cross-cut shredders, providing our customers with maximum security for on-site destruction. 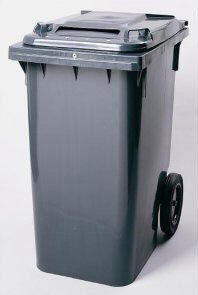 Customer’s containers remain completely enclosed during the loading process, protecting confidential material. 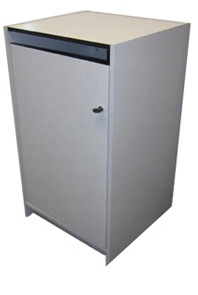 Vanish Document Shredding is capable of Shredding 15 tons of material an hour offsite with our 1000 series Allegheny shredders. 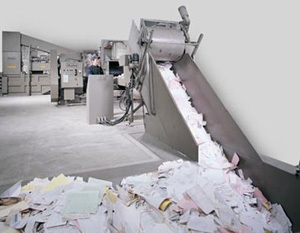 These high volume shredders destroy all types of Documents which save our customers time and shredding costs.